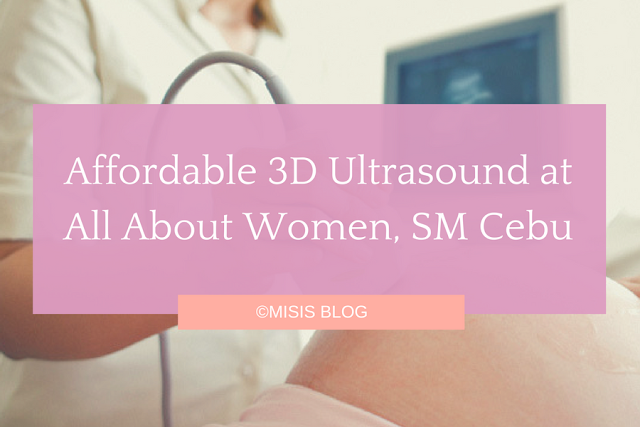 We had our 3D gender ultrasound at All About Women, an OB-GYN subspecialty clinic located at SM City, Mabolo. 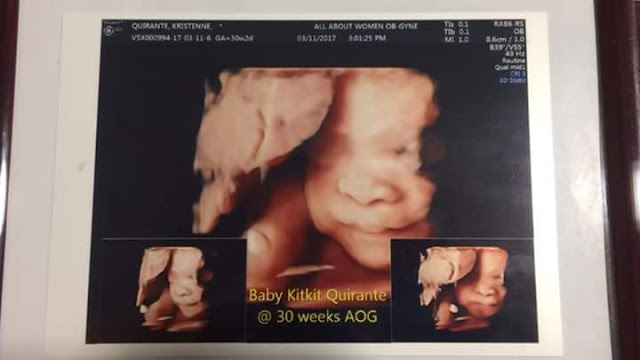 To get the best photo of your baby, it's advised to have the 3D ultrasound at 28 weeks to 32 weeks. They accommodate patients at a first come, first serve basis. You can go to the clinic the moment it opens at 10:00 AM, or you can call them on the day to have your name listed. The doctor arrives between 11:00 AM to 1:30 PM, depending on her availability. Bring your ultrasound request with you. Drink cold water every hour to stimulate baby to move. Eat also sweet, cold food.